Following on from the success of May’s inaugural WineStars competition at the London International Wine Fair, competition founder Catherine Monahan brought her unique event – this time WineStars Twist – to Lord’s for the Wines of Argentina tasting. Hosted by noted wine writer Robert Joseph, 26 unrepresented Argentinian wineries offered a selection of wines for judges from eight of the UK’s top agencies, independent retailers, supermarkets and restaurants to taste, ponder and discuss. The judges included: Andrew Bewes MD, Hallgarten; Iain Muggoch, Bibendum; Fraser Alexander, owner, Alexander Wines; Melissa Yorke, buyer, Morrisons; Andy Lloyd, buyer, Majestic; Jamie Hutchinson, owner, The Sampler; Mimi Avery, Averys; Phil Crozier, Goucho Grill Group; and Catherine Monahan. Meanwhile the producers were given the opportunity to talk about their wines and wineries, and if they were not present a video was available to view. After all the talking was done it was up to the panel to whittle the number of wineries down to a final 10, or in this case 11. The judges will then fly out to Argentina to visit the wineries with the hope of being able to offer a supplier deal in the UK. Judgement was based on price, packaging, ability to sell to a UK market, story/history and quality. The finalists were then picked by a vote amongst the panel with the top wineries selected for the final visit. The 11 wineries chosen were Altas Cumbres, Bodega Roca, Bodega Sottana, Bodegas Las Arcas, Budeguer, Casarena Bodega y Viñedos, Finca 8, Matias Riccitelli, Marcelo Pelleritti, Quattrochi. A date is still to be determined for the final judgment. The past ten years has seen a drop in the amount of oak used in Argentinian wine. Even how grape varieties have been used too. Bonarda is the second most planted grape variety in the country. Used primarily for blending, it is now finding a stable place as a varietal on its own. Styles tasted during the day showed wines exhibiting rich black fruit, cassis aromas. The depth of fruit and layers among these wines are showing true character, like Don Nicanor Nieto Senetiner Bonarda, available from Boutinot. Peter McCombie MW, Supported by Jade Koch, consultant sommelier/wine buyer at Trullo Restaurant, with Simon Howland, sommelier/wine buyer and consultant, led a discussion on Argentina in the on-trade. Eight wines were chosen to showcase the possibilities of matching particular Argentinian wines with food, forgetting the usual steak choices. Among the wines chosen were three more “unusual” varieties, Pinot Noir, Cabernet Franc and Friulano. A Pinot so light and delicate the acidity complements the subtle fruit. Malbec! Torrontés! These two are just the tip of the iceberg. Go forth and discover a land of new opportunities. Because somewhere hidden in South America lies the lost city of vinous gold. Bit corny perhaps but with the choices available, and the depth of styles, Argentina has a bright future. Chile’s wines and now Argentina all in one week. Heavenly. Love Bonarda here whether solo or blended. Magics Wine Guide and Reviews for Newbies. It is tasting season here in the UK. Lots of events, tasting. Got a Vin d’Oc one tomorrow, Spanish award winning tasting on Thursday. Another 8 events lined up for October. Busy, busy, busy. The Argentinian tasting was great. A lot of eye opening wine. Chile I’m more familiar, so, a lot of good wine but not too many that really stood out. 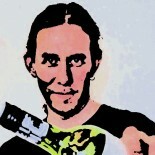 Pingback: Mike Matthews – Halfwine.com. 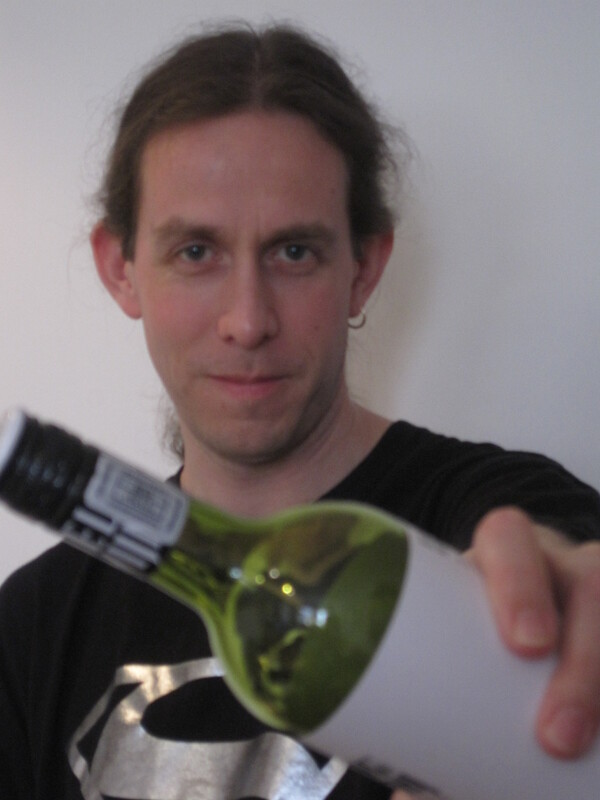 An alternative in Online Wine Shopping « Magics Wine Guide and Reviews for Newbies. Pingback: Mike Matthews – Looking for that ideal job – Working to get that break. « Magics Wine Guide and Reviews for Newbies. Pingback: Mike Matthews – Looking for that ideal wine writing job – Working to get that break. « Magics Wine Guide and Reviews for Newbies. This entry was posted on September 20, 2012 by The Oenophiliac in Magics Scribblings., News. and tagged Alastair Maling MW, Alexander Wines, Andrew Bewes MD, Andy Lloyd, argentina, Argentine wine, Averys, Bibendum, Bonarda, cabernet franc, cabernet sauvignon, Catherine Monahan, Fraser Alexander, Friulano, Goucho Grill Group, Hallgarten, Iain Muggoch, Jade Koch, Jamie Hutchinson, Majestic, Malbec, Melissa Yorke, Mimi Avery, Morrisons, Nieto Senetiner, Peter McCombie MW, Phil Crozier, Pinot Noir, Robert Joseph, Simon Howland, South America, The Sampler, Torrontes, Viognier, wine, Winery, Wines of Argentina, WineStars Twist.